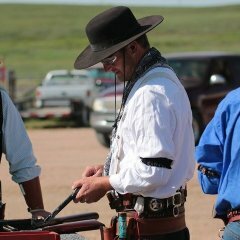 Professional Wrangler, Actor, Stunt Player, Gymkhanna,<br />Barrell Racing, Mounted Shooting. Hi Expressman, Sorry my computer was being down with a virus. Wanda Aneeda was on the advisory board but I guess she has already been in contact with you.